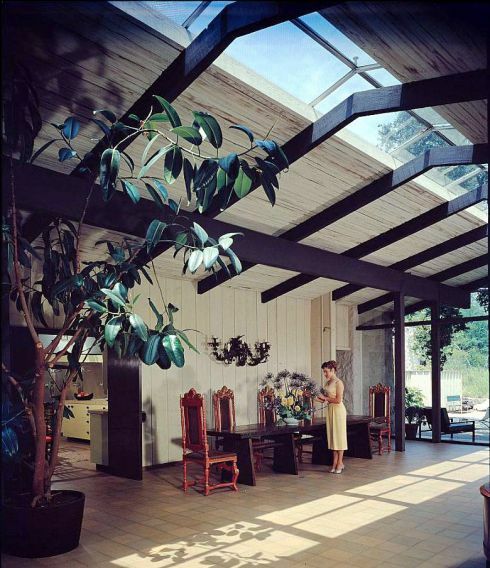 Cliff May (1909-1989) was an architect practicing in Southern California well known for developing the suburban Post-war “dream home” — the California Ranch House. Cliff May grew up in San Diego and has worked as residential/building designer. He is credited with creating the California Ranch-style house in 1932. He never had the need to formally register as a licensed architect.